Board games are fun to play no matter where you get your hands on them. Chess, checkers, go, and backgammon are just a few games you can play against others on a board. Thank to iPad, you can now play these games right on your tablet against computer or other players. Best of all, you can take your board games with you wherever you go. So the fun never has to end. 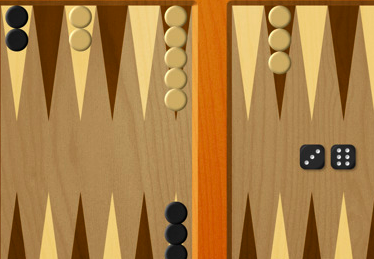 Backgammon NJ HD: one of the best backgammon apps around. It is so good people accuse it of cheating. In truth, it rarely makes mistakes, which means you can’t afford to either. 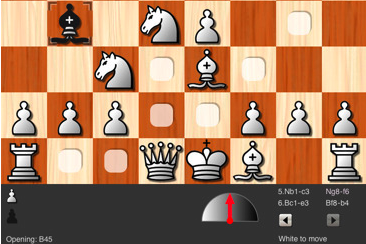 Shredder Chess HD: forget those chess apps that you can beat after your second try. Beating Shredder at its full strength requires a special performance. 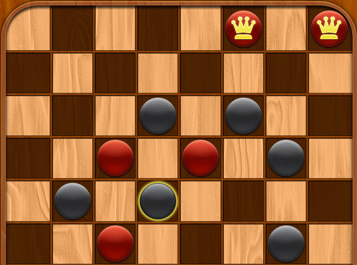 Checkers Premium: another popular board game for iPad that lets you play checkers like a pro. You can use it to play a friend too. 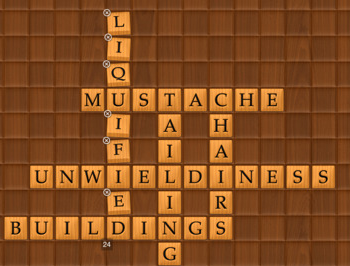 Scrabble for iPad: a premium, attractive app for iPad that lets you play scrabble on the go. You can play up to 25 games at a time. 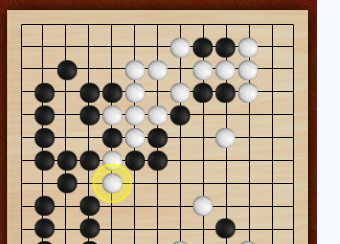 Ancient Game of Go: choose a 9×9, 13×13, or 19×19 board and play Go against friends or computer. Network play is supported too. Double Across: a cool board game that lets you play crosswords against computer. You can play against up to 5 other humans too. 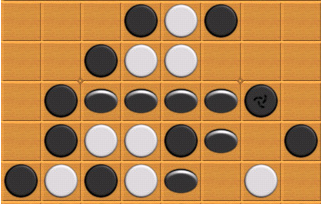 Cool Reversi for iPhone: Reversi is a strategy, board game. 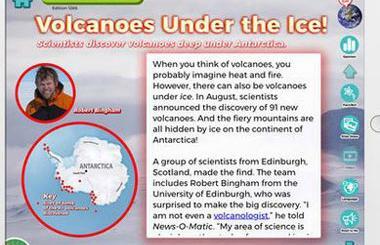 Thanks to this app, you can now play it on your iPad. 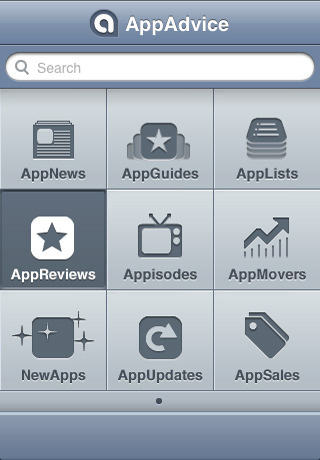 Enables you compare your ratings with others around the world. 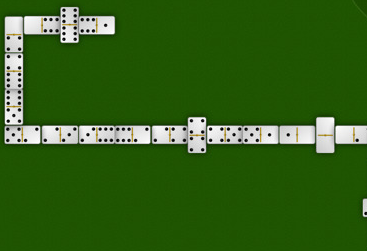 Domino Touch HD for iPad: another fun iPad board game that can entertain you on the road. You can play against up to 3 virtual players. 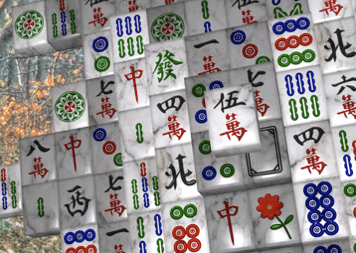 Moonlight Mahjong for iPad: Mahjong needs no introduction. This app gives you an attractive way to play the game on your iPad. 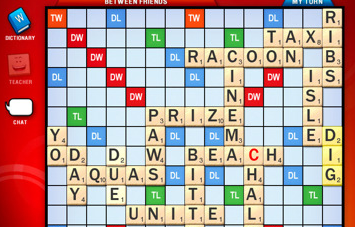 Game Table for iPad: it’s not a game that you can play against per se. 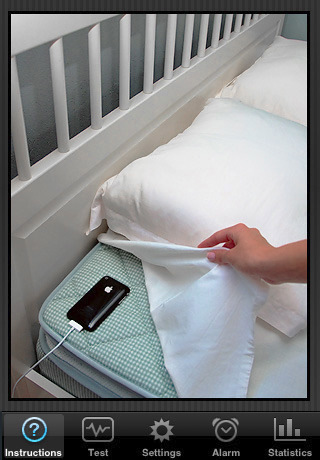 What it does is provide you with a table to play games against your friends. 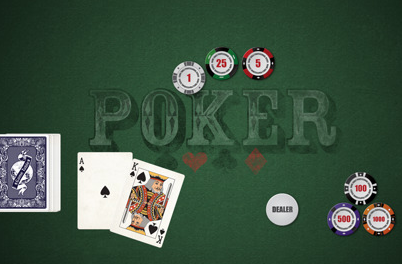 You can use this app to play Chess, Reversi, Poker, and card games with others on your iPad. Please add your iPad board game suggestions below. Defective iPhone 4 USB Port Causes Fire?